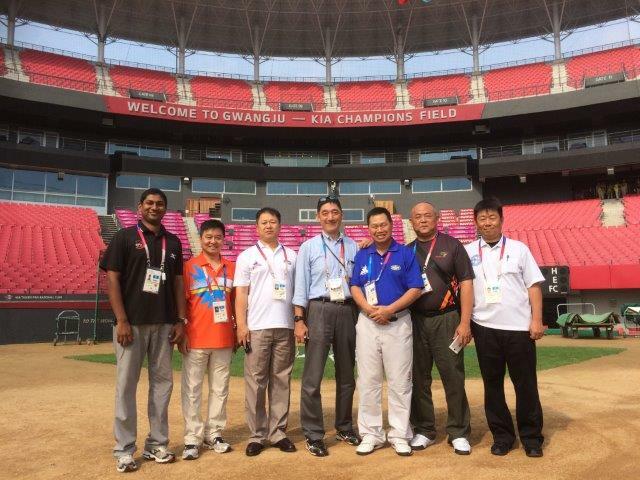 GWANGJU - After 20 years, baseball is back on the programme of the Summer Universiade. 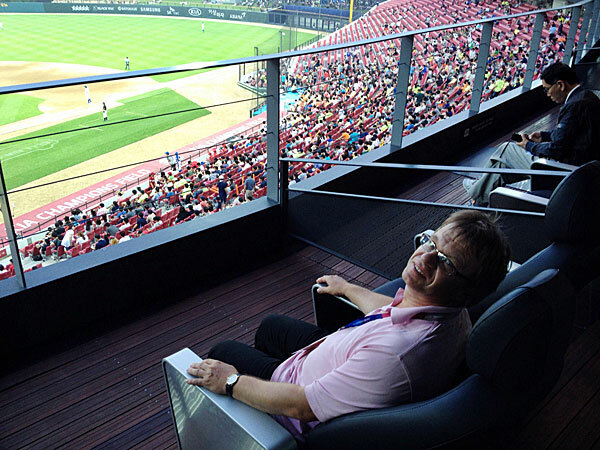 The last time it was included into the games was in 1995 in Fukuoka, Japan. Back then, the bronze medal went to the hosting country, silver to Korea and the most precious metal was won by a team from Cuba.